The CLMB-PA is very easy to maintain. The solder collector tray can be emptied and re-used with no wear and tear. 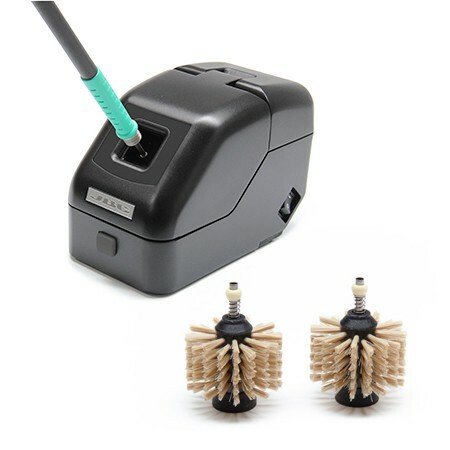 Its non-metal brushes provide a gentle cleaning. When used properly, the non-metal brushes will have a longer life than the metal ones.